According to the Office of the Fire Marshal (OFM), cooking fires account for almost one in four preventable residential fires in Ontario. When they looked at the causes, the OFM found that the vast majority (74%) of cooking-related fires start exactly where you might expect, on the stovetop. The vast majority of cooking-related fires start where you might expect, on the stovetop. Looking to better understand the causes of stovetop fires and how to prevent them, the OFM undertook a detailed survey, examining all stovetop fires reported in Ontario over a one-year period. Non-profit, social or subsidized housing communities, particularly multi-residential buildings, face a significantly higher risk and likelihood of stovetop fires. 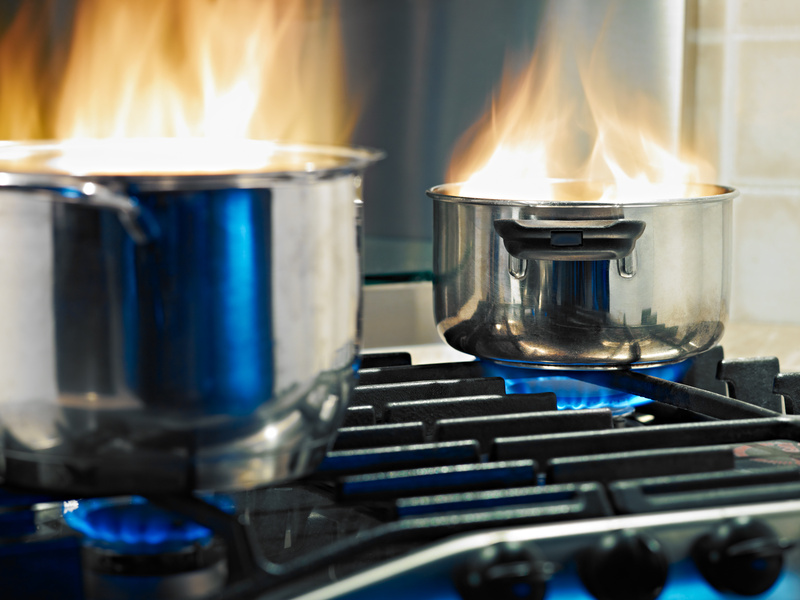 To protect your organization and tenants from the risk of stovetop fires, the best strategy is to take a two-pronged approach. With behavioural factors being the number one influence in starting stovetop fires, education on fire safety is essential, but it can’t prevent cooking fires alone. Along with education, emerging technologies can help you take proactive steps to significantly reduce the risk of stovetops fires starting in the first place, regardless of human behavior. With that in mind, we’ve included some brief fire safety tips for tenants below, as well as a special discount for ONPHA members looking for reliable, long-term solutions. Never leave a burner unattended: Almost two-thirds of cooking fires occur when a burner is left on, and the resident is in another room or has stepped outside their unit. Be on alert when cooking with oil or grease: Don’t overfill or overheat your pots and pans, and avoid re-using the same cooking oil or grease twice, as this increases the risk of fire. Watch for loose clothing and hair: Roll up your sleeves, secure scarves or loose clothing, and tie back your hair when cooking to prevent accidental contact with the stove element. Keep your stove area tidy: Keeping cloths, curtains, towels, pot holders and paper towels around the stove can all pose a fire risk. Keep these flammable items well away from the stovetop. Clean your stovetop and oven regularly: Be sure to clean your oven and stovetop regularly to prevent residue and grease build-up that can cause an increased risk of fire. 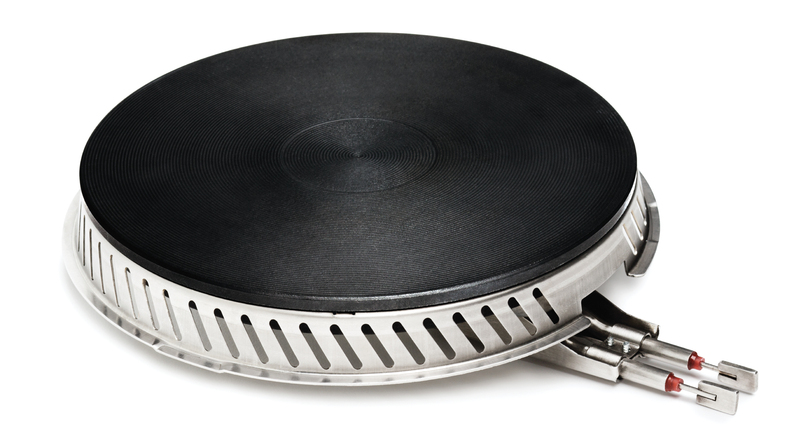 Advances in stovetop technologies have paved the way for improved fire safety and reduced risk of stovetop fires. Technology that detects and extinguishes cooking fires, shuts off an element when the stove is unattended, or controls the element’s heat output, are all gaining traction in North America. ONPHA Best Deals partner Pioneering Technology offers one such “made in Canada” solution, through their innovative “temperature limiting control (TLC)” technology, available in their original Safe-T-element systems and in their newest, “plug and play” version, SmartBurner. The technology addresses the problem of unattended cooking by limiting the temperature to 350 degrees Celsius (662F) – just below the auto-ignition point of oil – using physics to prevent fire from starting in the first place, regardless of human behavior. By controlling electricity output, it also delivers modest energy savings (130 kWh per year), all while managing risk and providing peace of mind for housing providers and their residents. • New stoves: When purchasing with Appliance Canada, ONPHA members can have their new stoves pre-installed with SmartBurner or Safe-T-element systems for $180 per stove (compared to $250+ for non-members). • Retrofits for existing stoves: ONPHA members can retrofit existing stoves by purchasing easy to install (no tools, no expertise required) SmartBurner (set of 4) for $177.60 through HD Supply (compared to $200+ for non-members). Bonus – Property insurance discounts: Housing providers insured with Housing Services Corporation (HSC) can receive 4% off their property insurance premium for each building location declared to be 100% protected by SmartBurner or Safe-T-element systems (or any low temperature stovetop product).